The pool was designed by John Daniel from Jade Pools in conjunction with the owners exacting requirements and set down from the house and terraced gardens above. 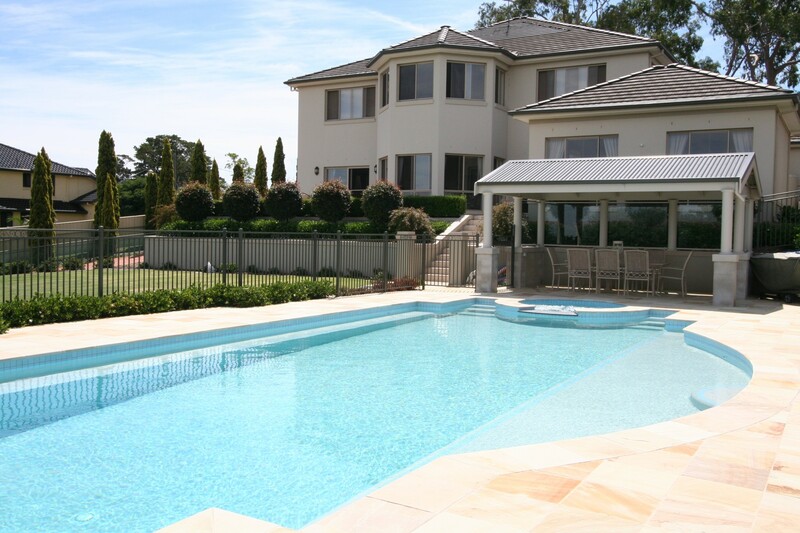 The pool and spa ran lengthways down the large yard to utilise the large area of unused backyard whilst still retaining a large area for lawn and gardens. The spas was fully tiled with a granite spillway and comprised a Bellson 4 function remote.